We are confident that we can provide the eye care you need. 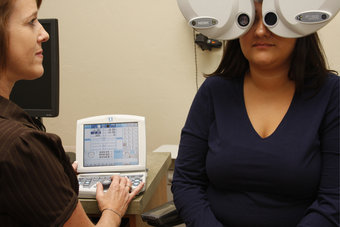 Below you’ll find a list of some of the key eye care services that our eye care clinic offers. Comprehensive eye exams for adults and children, co-management of Lasik surgery, caring for eye emergencies and so much more. The optometrists in our Practice provide comprehensive eye care to patients of all ages including treatment for a range of conditions including glaucoma, diabetic retinopathy, dry eye, cataracts and macular degeneration.